Having a vision of encompassing a complete experience without endangering the environment, We begin to turn a dangerous dream into reality, of cutting through the ice to take travelers to both the southern and northern ends of the world. Here you’re not only at the edge of the world but also at the edge of the seat, going back in time, living a few enchanting frames of the Ice Age. Researchers, scientists and governing bodies, have guided us to map out a plan where we can make sure that the environment has no repercussions of human carbon footprint from our travelers. For example Peru’s Ministry of Culture now only allows 2,500 visitors per year to the ancient ruins of the Inca. Similarly, the numbers allowed in the Antarctic glaciers annually are 40,000. 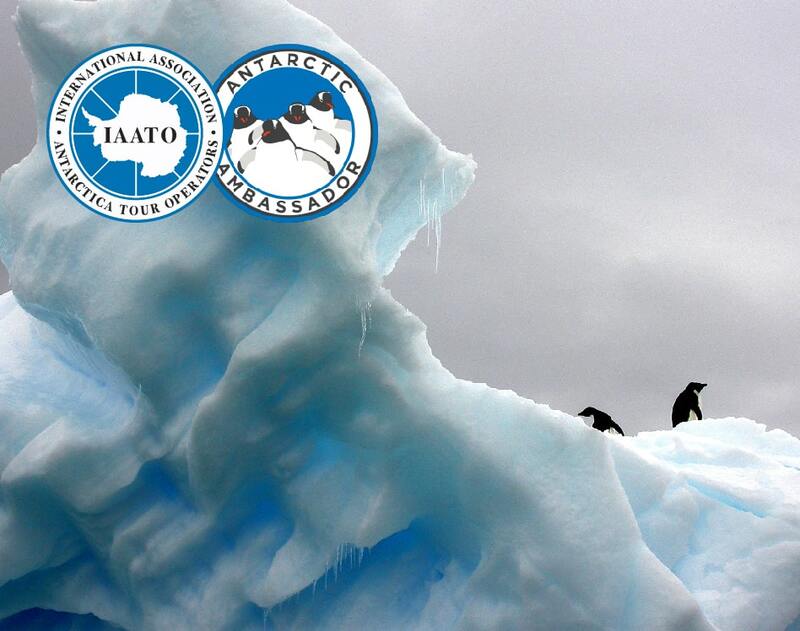 Such ethical environmental standards are set by the International Association of Antarctica Tour Operators (IAATO), strongly maneuvering the way cruisers should interact with the air, water and land, with complete know-how about how climate change affects the environment and the aquatic life around them. The travel and tourism industry has a big onus upon them to not only curate these never before seen journeys with care but also make the explorers aware of how to conduct themselves on tours to exotic and endangered places. At The Q, we abide by all the benchmarks set for voyages to Antarctica. Our cruise ship, The Majestic Explorer, classified as a cleanship, uses the latest clean and green technologies, like less polluting marine diesel oil that reduces the emission of smoke into the air. It has the most advanced ecological features like a dynamic positioning system which avoids dropping the anchor on the seabed in sensitive areas. It has a silent electrical propulsion for sailing smoothly, without disturbing the environment. An underwater optical detection helps us to avoid colliding with the cetacean. The use of low consumption light bulbs on board, the treatment of garbage and used water on the ship, has also helped the ship earn the tag of being a green ship. 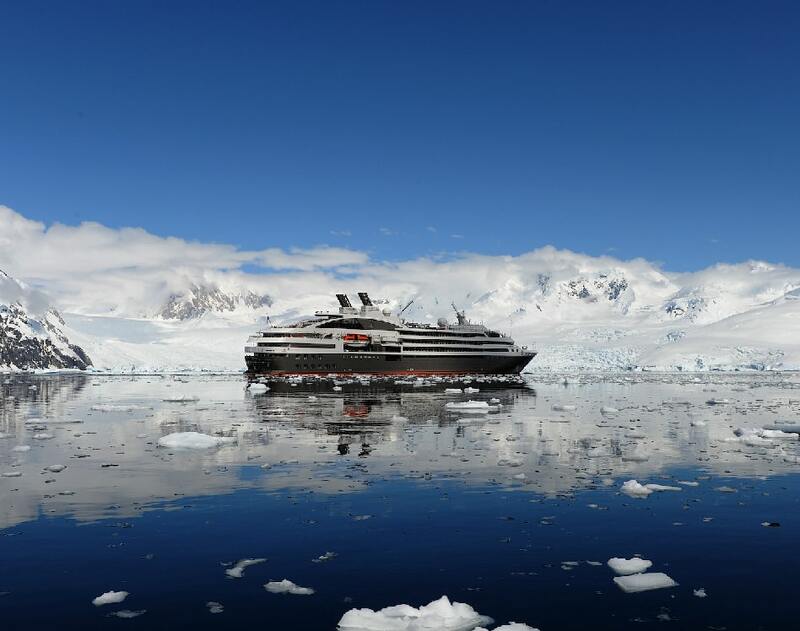 The IIATO allows only about 100 guests to be ashore at one point of time so we let our passengers on board take turns to experience landing on Antarctica without harming the environment. At this point of time, the scientific community is actually leveraging last chance tourism, hoping that a journey down less traveled lanes winding down diminishing forests, lifeless barren lands and ancient ruins preserved for its heritage, will open minds being more aware, affirmative and proactive towards preserving nature’s calling.